Welcome to Audio Hearing Center! 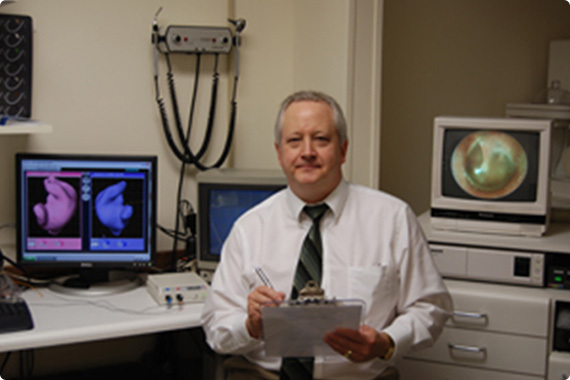 As an independent Hearing Healthcare Provider, we are not limited or restricted by chain or franchise obligations. We own and operate one facility in Mt. Vernon and have no commission paid staff. This means dependable, easy access to service with the same Board Certified, State licensed professional familiar with your case history on each visit. Providers whom are Board Certified In Hearing Instrument Sciences demonstrate commitment to a high standard of quality care and professional ethics and are commonly members and supporters of organizations contributing to and working on behalf of the hearing impaired. Many of our patients have been coming to us for decades and can confidently recommend us to family and friends. They understand the difference an Independent Provider can make in the long term success of living with a hearing loss and wearing hearing aids. It cannot be over stated! The patients approach to hearing assistance must focus on easy access to dependable service and long term care. Attempting to simply purchase a device through mail order, internet providers, or any facility which limits access to care and service is a prescription for frustration and failure. Be Appreciated And Get The Best Service In Southern Illinois. Our focus is to provide each patient the most benefit possible through professional healthcare and rehabilitation services. Our office is proud to offer comprehensive hearing healthcare, from hearing evaluations, all the way to helping you pick out your hearing aid and finding the perfect fit! There has never been a better time to consider hearing healthcare. We offer the best technology, warranty and service packages at unbeatable prices EVERYDAY! 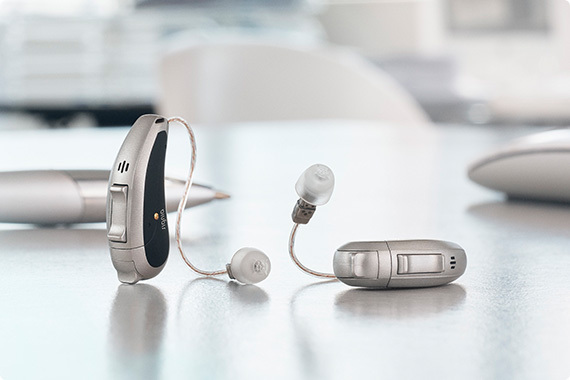 We will work with you to choose a device that suits all of your hearing loss needs and fit your lifestyle.